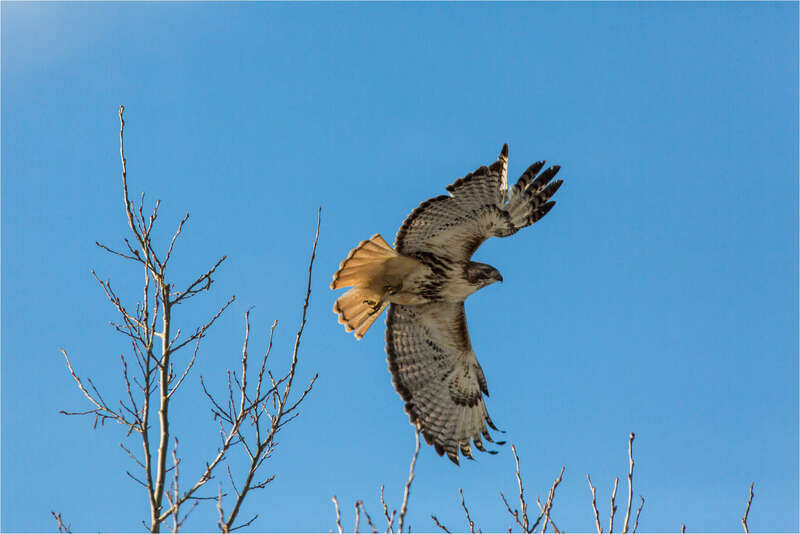 With spring having taken control, the hawks have returned in earnest to the prairie and the foothills around Bragg Creek. During my hikes and drives, I often cross their path. When they wait long enough for me to pull up my camera, I really enjoy photographing them in flight. I’ve had a couple nice flight series so far and wanted to share a few ahead of a larger raptor project I’m working towards completing in the fall. 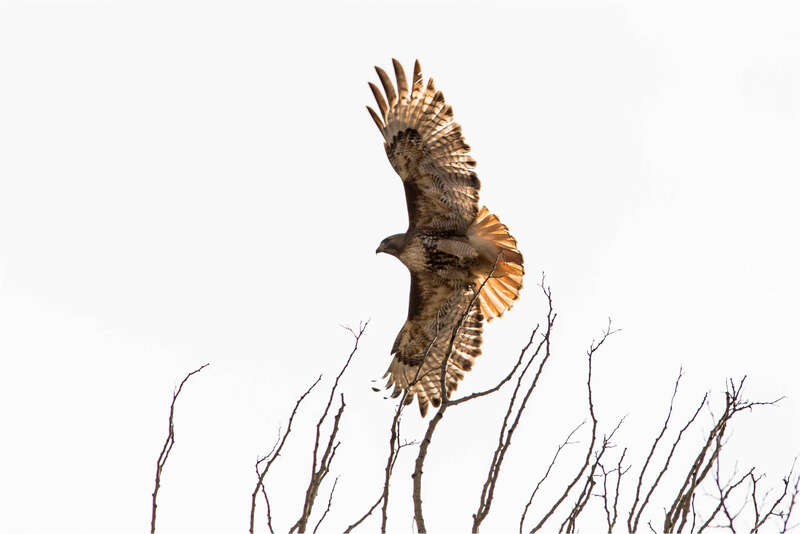 When the sun is low in the sky, the warm light can beautifully illuminate the stretched out primary feathers (the fingers), the splayed out tail feathers (particularly true with the Red-tailed hawks) and the patterns in the covert feathers (the layers covering the wing at the base of the primaries). With the sun behind, the backlit feathers can glow in a striking fashion which I find very appealing. This entry was posted on May 12, 2012 by Christopher Martin. 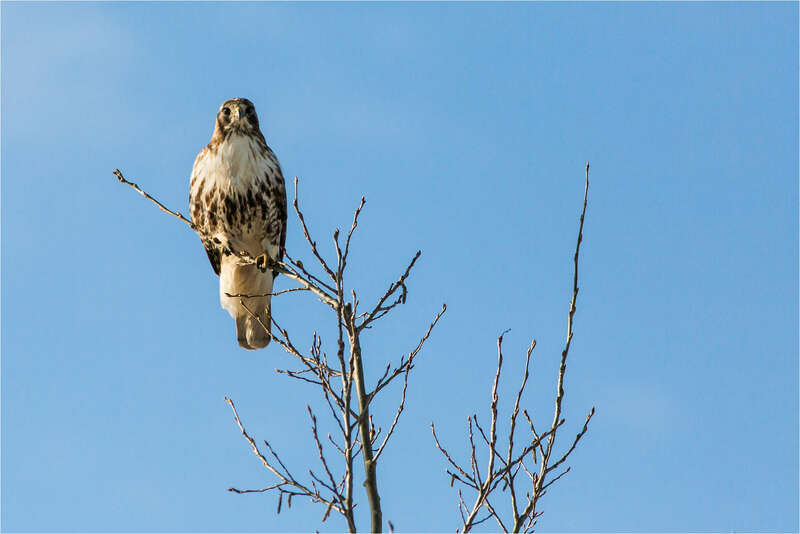 It was filed under Alberta, Birds, Wildlife and was tagged with alberta, animal, bird, Buteo jamaicensis, flight, hawk, nature, prairie, raptor, red tailed hawks, Red-tailed hawk, wildlife photography, wings.